This time last year I managed to spend three hours deciding on a hotel to book for our summer vacation. Granted, there is a lot of choice, but it shouldn't have taken that long. The problem was that every time I found a good hotel, I read the negative reviews. “The transfer time was too long”, “The staff were very rude and unhelpful”, “The pool area was so noisy”, and so on. Why did reviews from complete strangers have such a strong influence on me? I'm not alone. Checking reviews is common practice, whether you're booking a hotel, eating at a restaurant or downloading an app. But unfortunately, we are more interested in reading the negative reviews than the positive ones. Why is that? Think of the last time you watched the news on TV. There is a reason the majority of news stories are negative. They grab our attention and keep us interested for longer because they play on fear, a very powerful human emotion. It makes you worry you might miss something important, so you're less likely to change the channel. In most cases mobile apps are cheap or free, meaning cost is rarely an issue. The biggest investment in apps is our time. This creates a unique challenge for app developers. They must deliver high-quality apps consistently in short time periods. 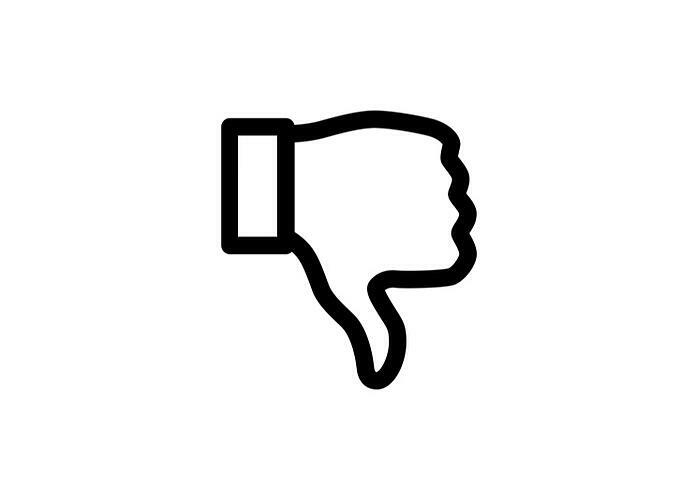 Failure to do so often means negative reviews, which can kill your app. Reviews play a key role in our decision-making process when deciding whether to download an app or not. We are more likely to listen to people that have had bad experiences than good ones. It's human nature. According to Apptentive, 77% of users read at least one review before downloading a free app and 80% before downloading a paid app. App reviews and ratings have a big influence on us. On top of that, apps are more likely to receive a negative review after a bad experience (65%) than a positive review after a good experience (49%). So developers are fighting a losing battle before they start. Why do users give negative reviews? 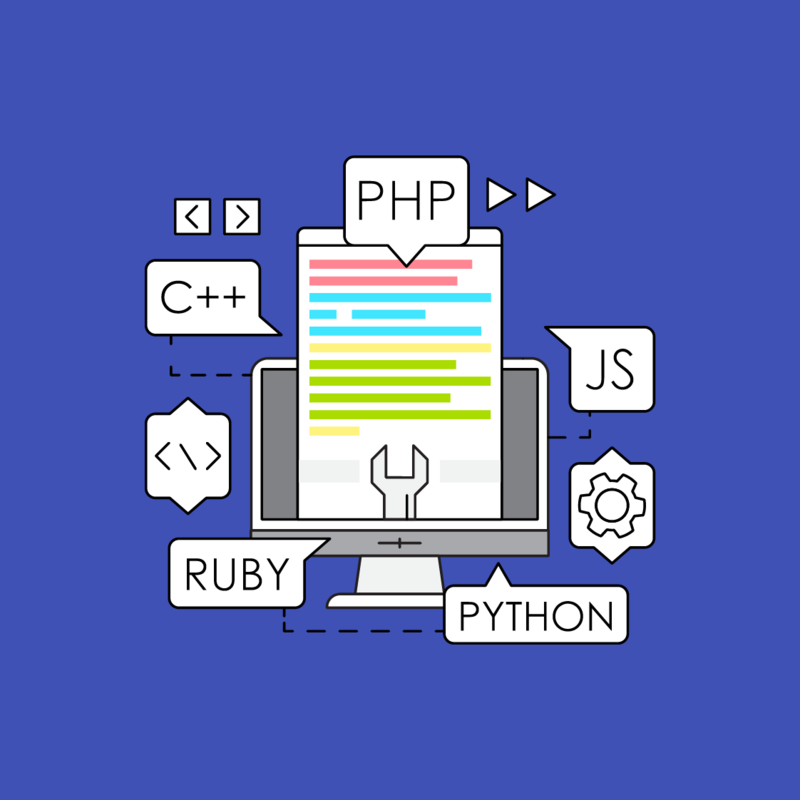 The difficulty for developers is that performance varies greatly by country, device, operating system, connection type (2G/3G/4G) and mobile network. It is very difficult and time-consuming for your in-house QA team to test all scenarios. Short release cycles don't help. Let's use devices as an example. 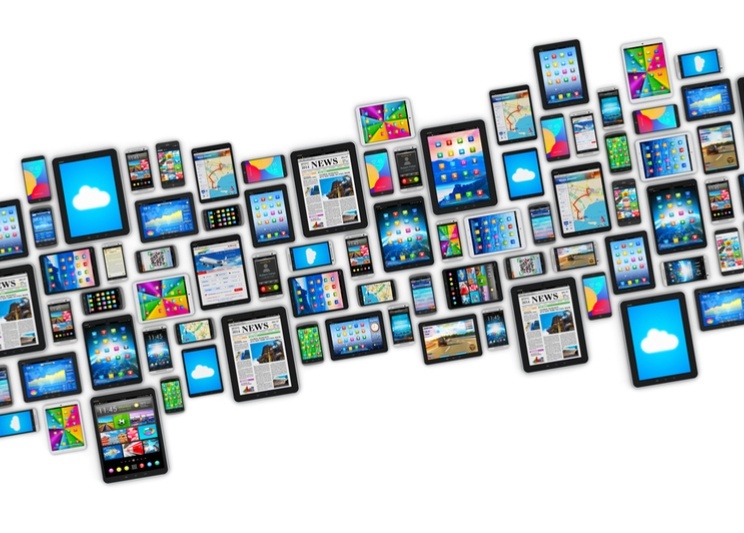 Buying devices for your in-house QA team to test on is neither efficient nor cost-effective. Every app developer wants to support as many devices as possible, but sometimes it's only practical to test on selected devices. This may save time and money in the short term, but in the long term, your app will suffer. Firstly, it’s impossible to avoid negative reviews entirely. Even the most popular apps get bad reviews. The best option is to minimise the root causes, learn from them and maximise your chances of positive reviews. According to a study from Google, 75% of mobile web users who experienced slow page loads perceived them as loading quickly. Think of the last time you were waiting for a train. If you stood and watched the clock, it would feel like a long wait. If you read a magazine or newspaper, time appears to go quicker but in reality, it doesn't. Where possible, allow users to begin using the app whilst the invisible parts of the page finish rendering. Above-the-fold content should be given priority. If there is a problem with the network speed, tell the user something. We assume the worst if we are not told anything. Responsiveness is often a matter of smart design. Remove all unnecessary steps so your app is clear and simple. If a core process in your app takes too long, users will close it and use an alternative. What is the key action you want users to take on your app? How long does it take to perform it? Which functions are absolutely essential? How can it be made simpler and quicker? Fast speed and great design won't save you from negative reviews if your app is buggy. 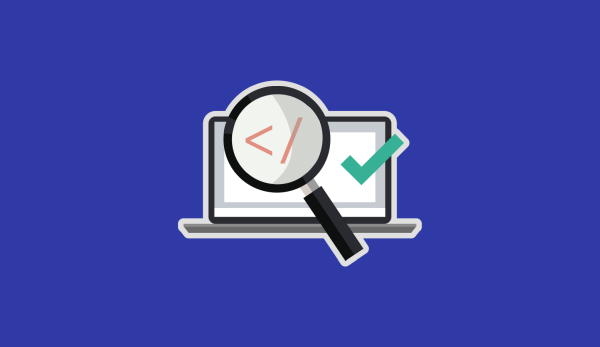 Writing clean code is harder than ever, so thorough testing is vital. Test as many devices and platforms as possible. Be aware of technology trends to ensure your app is compatible with everything it needs to be. Fix bugs as quickly as possible. It's important to monitor user feedback to help drive future testing, bug fixes and design. Use the mindset that every disadvantage has its advantage — learn from negative reviews to show you what your users really want . No one likes reading a negative review of something they've worked hard on. But remember, you learn more from negative feedback than you do from positive feedback. Using negative reviews to your advantage is good practice but don't use customers as guinea pigs. If they have a bad experience with your app, it's very difficult to win them back. Or worse still, they may negatively influence other potential users. Use beta testing or crowdsourced testing if you want to test real-world situations. Testing is becoming more demanding. It's crucial you allocate sufficient testing time to your development cycles. That may seem difficult, especially with short release deadlines, but the risks are high if you get it wrong. Everyone knows 100% coverage and accuracy is impossible. You need to calculate the risks and pick the most viable option for your app. Remember that speed is the most important factor to most users. Great new features or sleek design might be important to you but think carefully before compromising speed. Never stop testing to find bugs early and often. The sooner you find a bug, the sooner you can fix it. Speed, responsiveness and stability are key success criteria for most apps. But every app is unique. It is vital to the success of your app that you understand what is important to your users. You can't fix problems that you don't know exist. Once you have a clear picture of your users' needs, you can concentrate on delivering them. Testing plays an important role in delivering a high-quality app. Use automated testing where possible but you can't automate everything. Global App Testing is a crowdsourced testing company. We understand that releasing high-quality apps quickly is complicated. But you shouldn't have to sacrifice quality for speed – or vice versa. Your QA team may have multiple devices for testing, but it's impossible to cover every real-world situation. 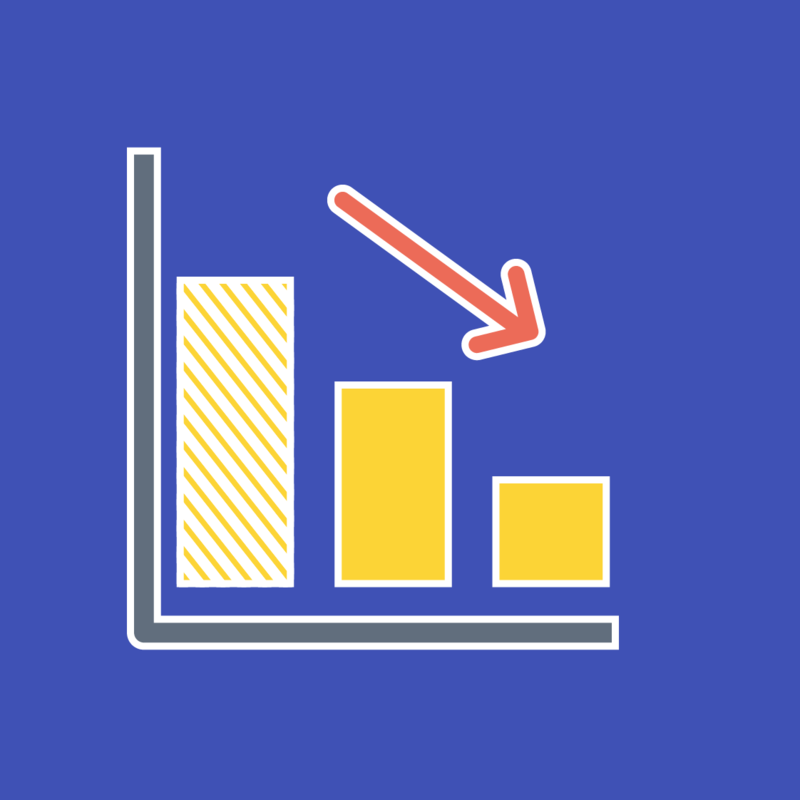 Usage statistics on Android and iOS devices can help determine what your testing priorities should be but testing on physical devices is imperative to the success of your app. We understand the need for quality and speed when it comes to releasing apps. Reducing the time between development and release is what we do best. We send you bug reports in 48 hours or less so you can get on with fixing your bugs. Hiring a large team of testers is expensive. We remove this barrier by offering access to our community of 20,000 testers. 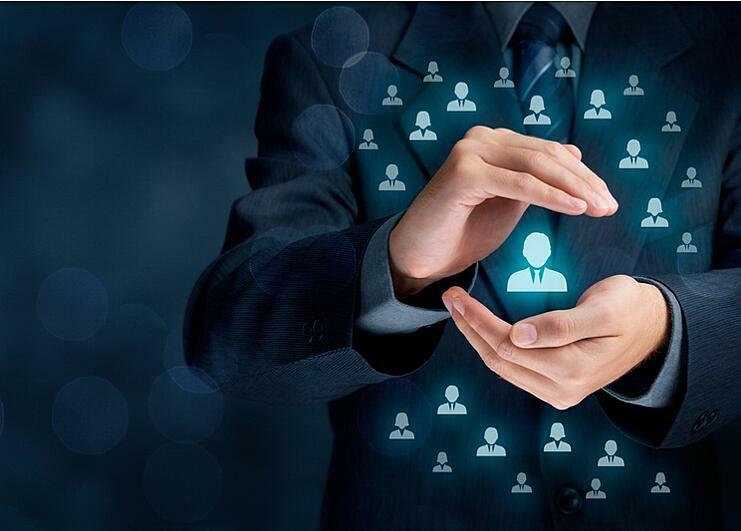 Our crowd testers can be used as your sole testing function or an extension of your existing QA team. This year, there is no need for me to read the hotel reviews. We are returning to the same one as last summer because of the fantastic experience they delivered. Going back to the negative reviews I mentioned earlier, what was it like in reality? - It was long, but the tour operators provided our kids with colouring books, so it felt like it went quickly. - We found the staff to be very friendly and helpful. - It was noisy because the kids' entertainment was so good and all the kids loved it. This was a family hotel, so catering to families with kids was a good strategy. Will it mean they keep 100% of their customers happy? Of course not. The negative reviews prove that. But understanding what keeps the majority of their guests happy and learning from the negative feedback is the best they can do. The same applies to successful apps. You will receive negative reviews but they are easy to misconstrue. If you understand what makes the majority of your app users happy and ensure you deliver it, the negative reviews will have less of an effect. If only it was that simple in reality!